Posted on March 15, 2019 by gayle. 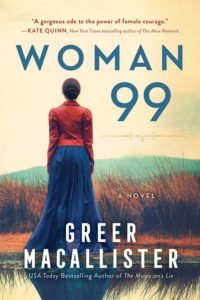 This entry was posted in Fiction and tagged greer macallister, historical fiction, woman 99. Bookmark the permalink. Very cool that you got to moderate the panel! Will put this one on the list for sure. 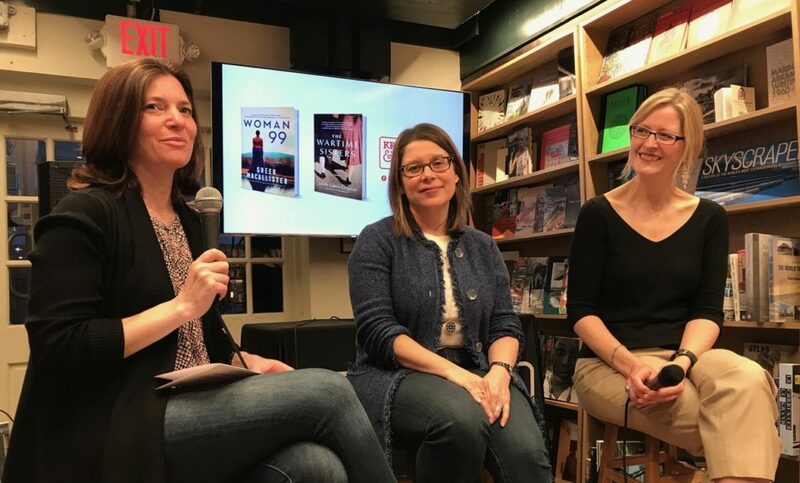 Gayle did a terrific job moderating the discussion between these two compelling authors! I thoroughly enjoyed listening to all three speak! This sounds really good. I never thought about it as a genre, but I guess I like “historical adventure fiction” as your description of this book reminds me of “The Orphan Train” and “The Stars Are Fire,” both of which I liked a lot. Congrats on the talk too — I heard it was great.